2) In this post from the BIM Village (French post) learn all about the new V17 release of FormIt. 4) I’m not a Rhino user, but I know there are lots out there, and for you, I share this post from BIM and Integrated Design. 5) A couple of posts this week from the Construction Productivity Blog, the first an info graph, the second some fun with a ConTech version of march madness. THERE’S STRENGTH IN NUMBERS – AND A DISCOUNT! 7) If you missed it last week there was a small update to Revit 2019, find out more in this post from the Synergis Blog. There was also the 2020 Release of 3ds max this week, learn more in this Revit Blog post. 8) A post about the good and bad of BIM from ConstructionDive. 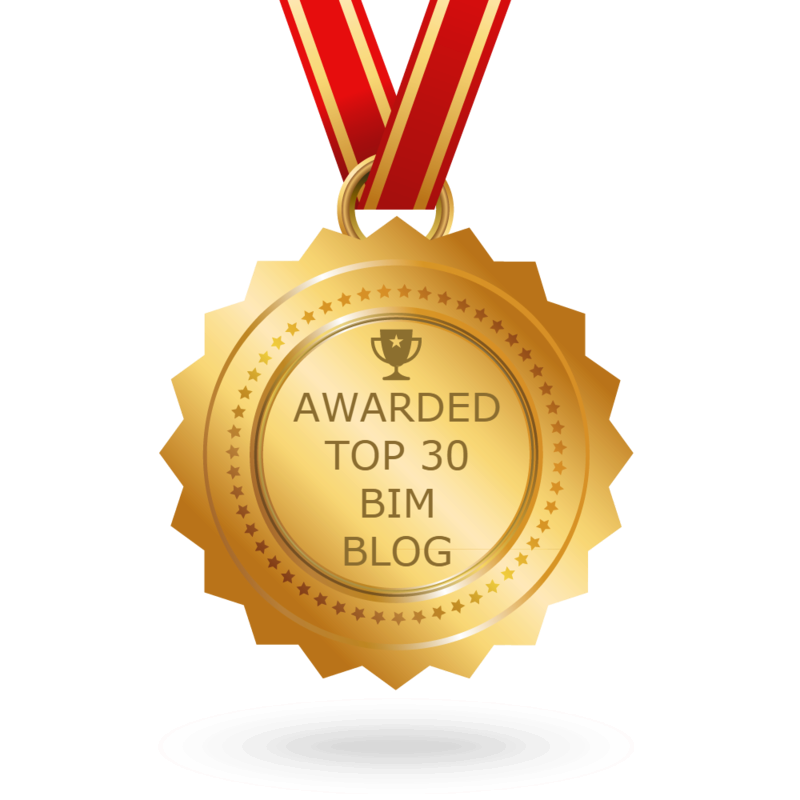 9) Some bimsync love from the BIM 42 Blog. 10) I will end this week’s Roundup with a post about ACAD, yup its that time of year the 2020 version came out this week, learn all about it in this post from AutoCAD Blog. Previous postThe Podcast Roundup – Episode 064 – Mar. 17th – Mar. 23rd, 2019. Next postThe Podcast Roundup – Episode 065 – Mar. 24th – Mar. 30th, 2019.